Aquamarina wrote: Sorry didn't know about this.. so if i buy a copy from best buy Don't Front will come on disc X? what it is? is a normal copy? Ciccio_Shady wrote: what it is? is a normal copy? I didn't realize that it looks different to what others have posted. 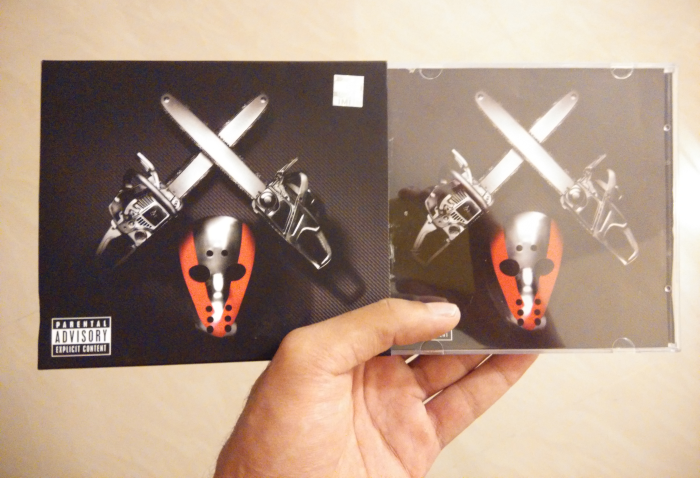 The album is unopened in the pic but it actually has a paper cover/enclosure that contains the CD. where do you bought it? Haven't seen this thread until now. 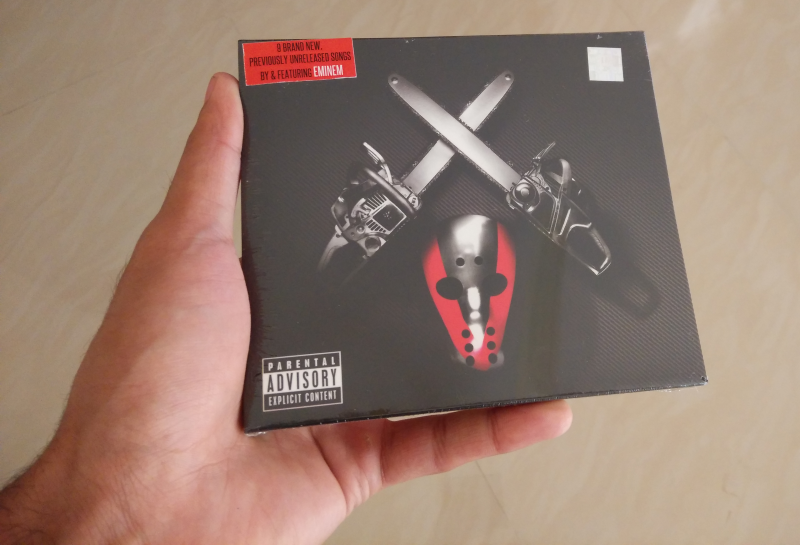 Here's mine, the normal version bought in Germany.